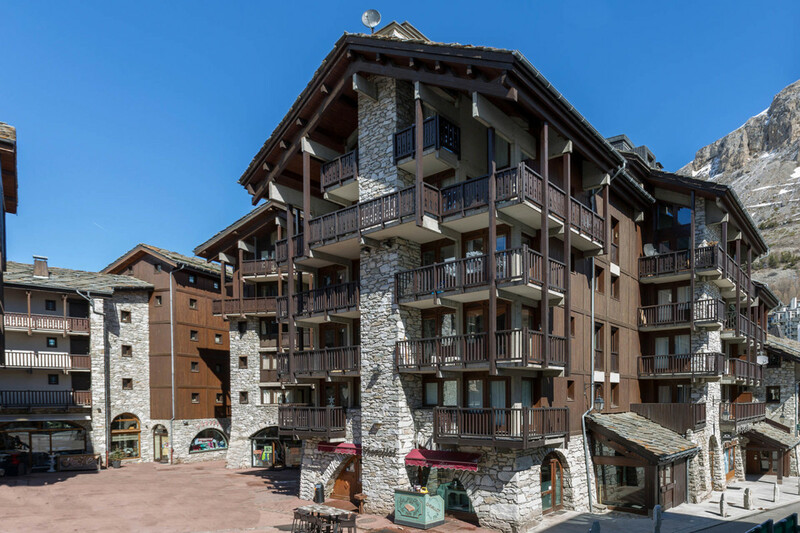 Ski-in/Ski-out apartment with parking space in the heart of Val d'Isere. Ski-in and Ski-out residence right in the heart of the old village with direct access to the slopes. Susana is located on the 1st floor of the residence, entrance Terre, with a West-facing balcony. Kitchen: Equipped with fridge, dishwasher, vitro-ceramic hob, oven and microwave Living room: 1 single bed with 1 pull-out bed Television Bedroom: 1 double bed Bathroom: Bathroom Separate toilet 1 Covered parking space (<1m80) Residence with elevator, secured with digital lock and concierge. Ski room on the ground floor of the building. Free shuttle a few steps of the residence towards the Fornet or Daille serving all the resort. Public parking near the residence. "Emplacement de reve en plein centre"
L'emplacement est top, l'appartement un peu vieillot mais ce prix on ne peut pas demander la lune.